President Ram Nath Kovind launched Solar Charkha Mission on June 27, 2018, in which the government will be providing a subsidy of Rs. 550 crore to the thousands of artisans and generating employment in the rural areas. The Ministry of Micro Small and Medium Enterprise (MSME) will cover the 50 identified clusters across the country including in the Northeast and in each cluster 400 to 2,000 artisans will be employed. Along with this mission , the government also launched a Sampark portal, a digital platform on which five lakh job seekers can connect with the Ministry of Micro Small and Medium Enterprise (MSME). A pilot project on Solar Charkha was implemented at Khanwa village, Nawada District of Bihar in 2016. Based on the success of the pilot project, Government of India has accorded approval to set up 50 such clusters with a budget of Rs. 550 Crore for 2018-19 and 2019-20. The scheme is envisaged to generate direct employment nearly to one lakh persons in the approved Fifty (50) clusters. To ensure inclusive growth by generation of employment, especially for women and youth, and sustainable development through solar charkha clusters in rural areas. To boost rural economy and help in arresting migration from rural to urban areas. To leverage low-cost, innovative technologies and processes for sustenance. The target is to cover 50 solar clusters across the country, whereby approx. 1,00,000 artisans/beneficiaries are to be covered under the various scheme components. The scheme shall be implemented in all States of India. The geographical distribution of the clusters throughout the country, with at least 10% located in the North Eastern Region (NER), J&K and hilly states, will also be kept in view. Special focus will be given to 117 aspirational districts for soliciting project proposals under the scheme. The Scheme would cover the following three types of interventions. One-time Capital Cost Subsidy for the SPV @35% works out to maximum of Rs.0.75 crore per Cluster for the purchase of twisting machines, dying machines and stitching machines (500 in number) for making the unit self-sustainable and for value addition. 2. Interest subvention for Working Capital : It is proposed to have a ceiling of 8% of interest subvention on working capital irrespective of the interest rates being charged by the Banks/Financial Institutions for a period of six months. Recurring Working Capital cost for a period of six months at the rate of interest subvention of 8% works out to Rs.1.584 crore for one cluster including cost of roving, wages of spinners and weavers. 3. 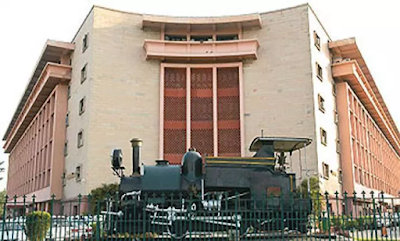 Capacity building : The scheme envisages courses for the spinners/weavers and others involved in the garmenting unit at a total cost of Rs 0.595 cr per cluster for a period of two years. 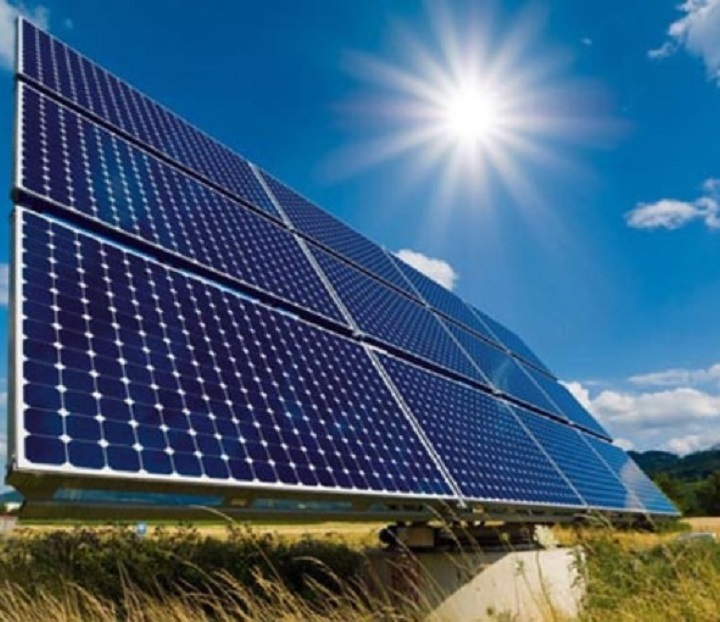 Solar Charkha Mission Directorate will draw up a State-wise list of potential clusters. An individual or a promoter agency would be selected/ preferred for setting up of Solar Charkha Clusters. Existing Khadi Institutions can also take up the work of setting up of such clusters. Baseline survey would be conducted by the promoter, and, at least, 200 members would be identified with Aadhaar numbers of which at least 50% shall be women. Land of minimum 20,000 sq.ft and upto 2 acres will be provided by the promoter either owned or on long-term lease of minimum 15 years. The land will be arranged by the promoter and all expenditure pertaining to the land will be made by the promoter. The promoter agency will deposit at least 15% of the requirement of the working capital or at least three months’ projected amount of working capital in a separate dedicated account only after final selection of the promoter by the SSC and before the first rel ease fund is made. 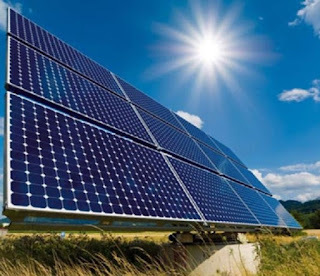 The promoter agency will form a Special Purpose Vehicle (SPV), before the release of the first instalment of funds, possibly a Section - 8 Company or a Producer company under the Companies Act, 2013 for putting up the integrated model of solar charkhas, solar looms, sewing machines etc. with one village being a focal village. Should have an increase in number of new artisans in the last three years.